Love a light, moist, super-chocolatey cake? 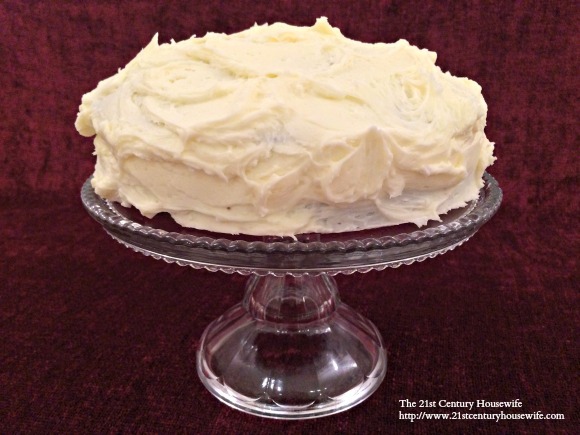 You’ll love my Easy Devil’s Food Cake Recipe! Originally my late Mom’s recipe, I’ve been making it since I first started baking as a kid. I’ve got so many memories of this lovely cake. From my own birthday parties as a child to the cupcakes I served at my son’s 18th birthday party, it’s been part of our family forever. Whether you want to make a traditional layer cake or scrumptious cupcakes, this Easy Devil’s Food Cake recipe is practically foolproof. The key to my Easy Devil’s Food Cake recipe is good quality ingredients at room temperature. Be sure to use fresh butter, eggs and milk (free range, pastured or organic if possible) and let them sit out of the fridge for at least a half an hour before you start. Choose a high quality cocoa powder (not drinking chocolate). The use of baking soda for leavening is what gives Devil’s Food Cake it’s distinctive light texture. Be sure not to leave out the salt – it really does make the flavours of the cake pop. You will need two 7 to 8 inch cake tins or two 12 cup muffin tins for cupcakes. The layers will take about 20 to 25 minutes to cook and the cupcakes about 12 to 15 minutes. My Easy Devil’s Food Cake recipe lends itself to just about any frosting – chocolate, vanilla, orange or even peanut butter. Recently I tried a salted caramel icing and a coconut icing from Sugar and Crumbs which were absolutely delicious. Just be sure the cakes or cupcakes are absolutely cool before you start to frost them. 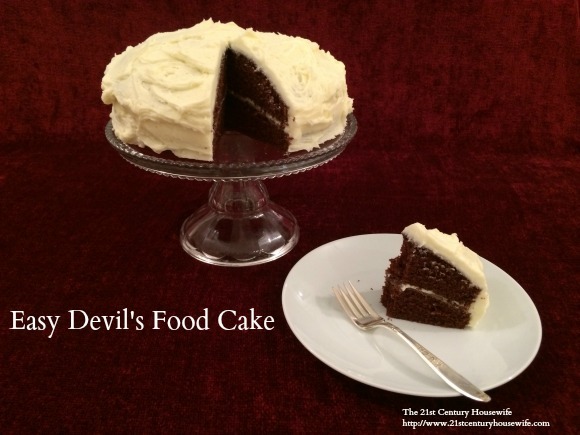 My Easy Devil’s Food Cake is my definitely most-requested cake. Whatever the occasion, if it’s chocolatey deliciousness you are looking for, this is the recipe for you. Preheat the oven to 350°F (175°C). Fan ovens 325°F or 160°C. Grease two 8 or 9 inch round cake tins. Line the bottom of the pans with greaseproof paper. Or grease or line two 12 hole muffin pans. Sift the flour, cocoa powder, baking soda and salt together. Add the sifted flour, cocoa powder, baking soda and salt to the batter alternately with the milk, using two additions of dry ingredients and two of milk. Beat for about thirty seconds. 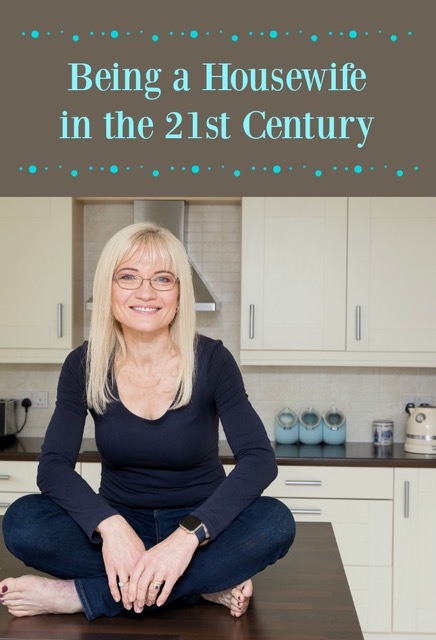 Divide the mixture between the cake tins or muffin cups and bake for 20 - 25 minutes for cakes or 12 to 15 minutes for cupcakes or until a skewer inserted in the centre of the cakes comes out clean. Remove from the oven and cool in the pans for 5 to 10 minutes before turning out onto a wire rack to cool completely before frosting.